Earlier today, Ubisoft announced plans to re-release a new edition of the 1993 PC adventure, Prince of Persia: The Shadow and the Flame, for smartphones and tablets. 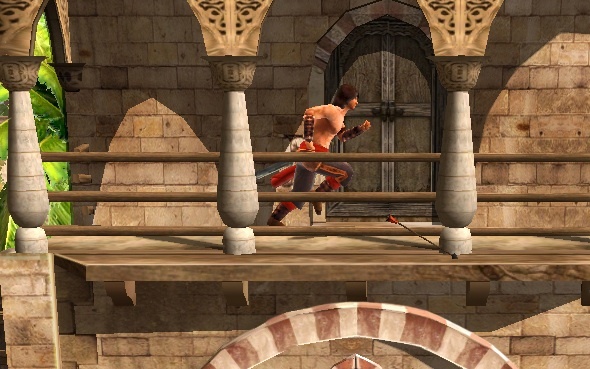 A sequel to the original Prince of Persia, this title will debut with five environments featuring redesigned visuals, along with the following control types: virtual stick and tap-to-move. 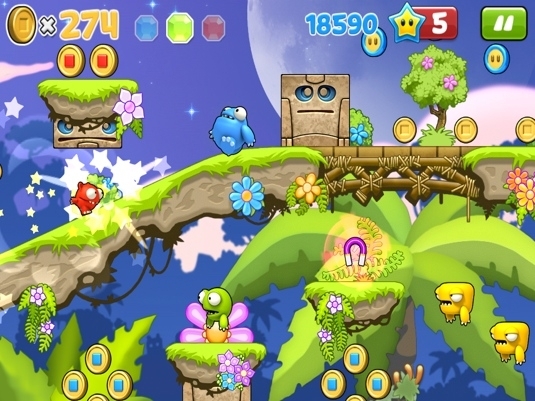 In addition, the game breaks down into 15 levels. Players will make use of elemental powers, as well as three different attacks and 25 weapons, including items from the Prince of Persia console games, which users can purchase at the store. As they dig deeper into the adventure, gamers will come across health and revive potions. They'll even face new bosses. "Playing PoP:SnF will provide an immersive journey into the Prince of Persia universe, faithful to the original but tailored for today's audience," said development studio Ubisoft Pune. "The game was crafted by our team with the highest quality in mind to provide all mobile gamers with an exceptional experience." 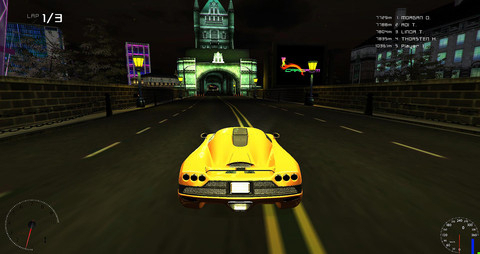 No platforms were specified, but iOS is the obvious bet, with an Android version a good possibility.